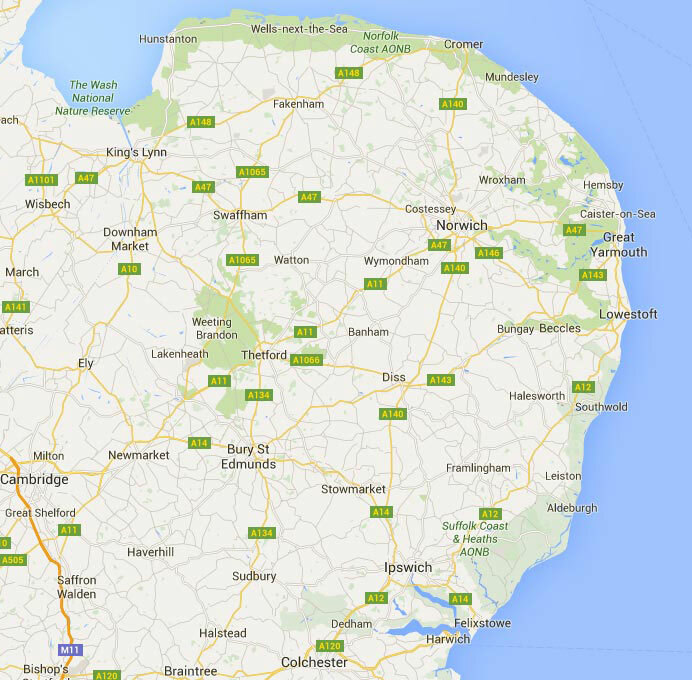 Delivering ambient, chilled and frozen products across East Anglia and North London. We operate a modern fleet of multi temperature vehicles ensuring your order reaches you in perfect condition. We provide excellent customer service; one call, one order and one delivery, direct to your premises. ACS, "Your perfect Foodservice Partner."